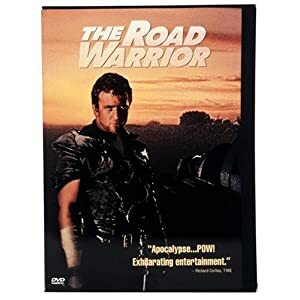 The Road Warrior, which is the second film in the Mad Max Trilogy, is said to be the best of the three. The visuals are remarkable and Mel Gibson plays Max very convincingly once again. The story and action scenes will keep you at the edge of your seat. This thriller is a classic and it will blow you away with its post-apocalyptic madness. Max is an adventurer in a futuristic world where anarchy rules. He is exploring a scorched desert for gas when he finds a small stranded population that is being harassed by a notorious gang. Max manages to enter the fortified community, gain their trust, and help them avoid the gang.